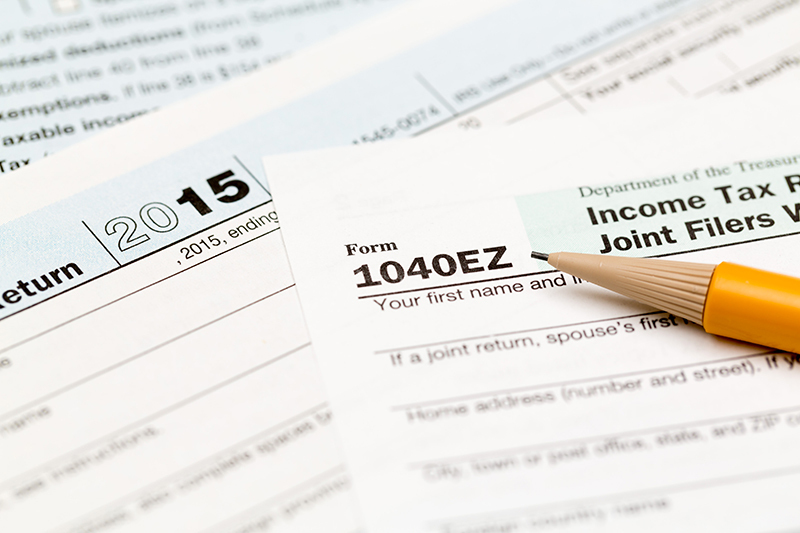 The 1040EZ is a simplified form used by the IRS for income taxpayers that do not require the complexity of the full 1040 tax form. Simply select your tax filing status and enter a few other details to estimate your total taxes. Based on your projected tax withholding for the year, we then show you your refund or the amount you may owe the IRS in April. 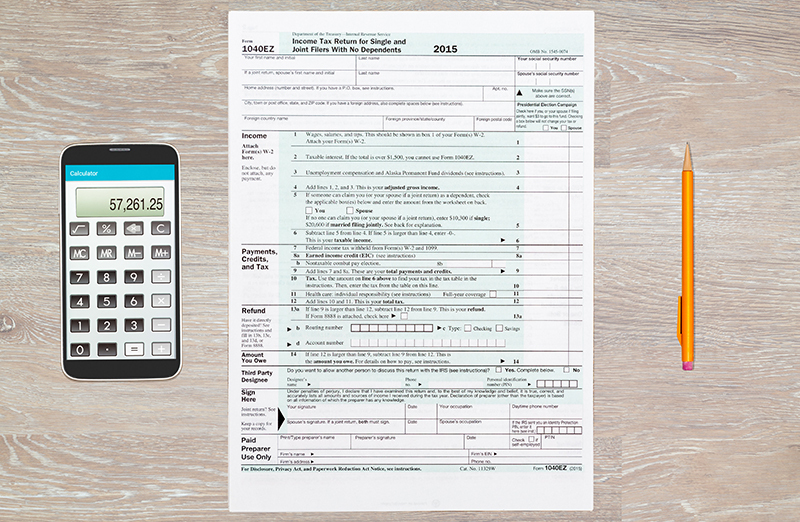 This calculator is for filing your 2017 taxes by April 15, 2018. Please click the following link if you wish to use our current 1040 EZ calculator to see what you will owe next April.